itHRVe Stress Management - is specially customized for professional and corporate stress and coherence feedback and training. 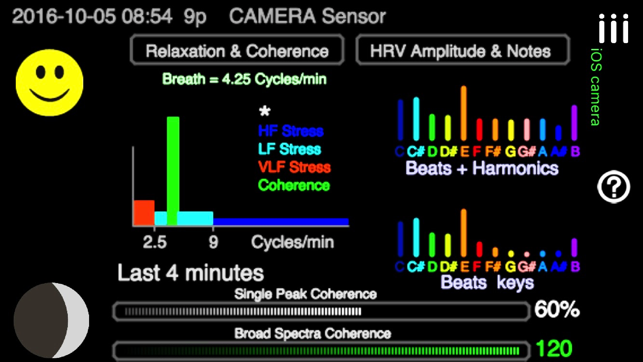 iTHRVE is a truly corporate capable way to do STRESS ANALYSIS and state of the art – Heart COHERENCE analysis with conventional and breakthrough 3rd order FFT (Fast Fourier Transform analysis) Coherence training. 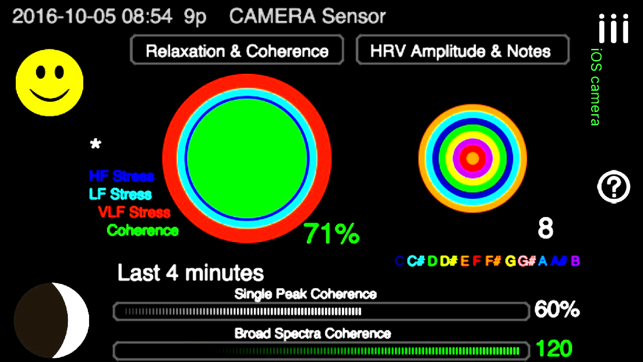 iTHRVE software capabilities walk circles around HeartMath and other HRV iOS apps – both in terms of sophistication of data analysis, breakthrough techniques to measure your heart coherence and stress, data sharing and number of different supported hardware input options to conveniently input state of the art – HRV training for iPhone. 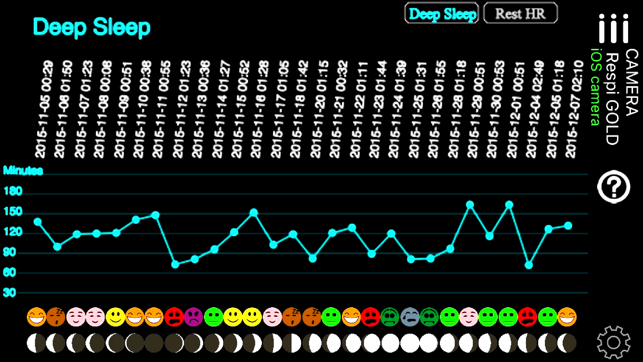 iTHRVE Stress- is THE HRV (Heart Rate Variability) heart and breath training biofeedback entrainment app for iOS. iTHRVE is also revolutionary in the number and power of input devices supported. 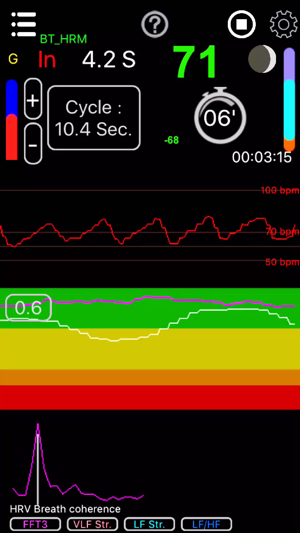 With iTHRVE you can do more with the iPhone camera to measure your heart / HRV / pulse / breath analysis than you ever thought possible. In addition, iTHRVE supports – chest strap bluetooth input – for long term HRV diagnosis / analysis – AND finger clip input which is quick and convenient – which ALSO displays – relative blood oxygen level (helps with breath training) – AND displays relative blood pressure – analysis including the famous MAYER WAVE of blood pressure – so importantly associated with LF (lower frequency) in the HRV (and linked to craniosacral therapy). 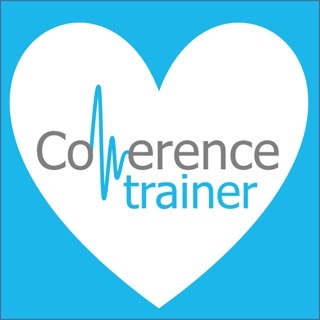 iTHRVE also supports – ear clip blue tooth input – meaning a very convenient non-invasive comfortable alternative way to see your heart training. 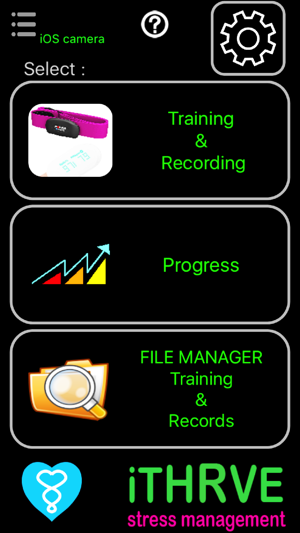 And speaking of training – complete data analysis display for comparing long term training and goals – is included – WITH sophisticated file sharing capabilities – to analyze with friends and corporate associates.